Beth Reed, Chairwoman – Beth Reed has been serving to the Pawhuska Hospital Board for more than 3 years. She currently serves as Chairwoman. Mrs. Reed grew up in Tulsa and moved to the Pawhuska area 19 years ago. Her and her husband, Jason run a successful ranching operation in Osage County. She has two boys ages 13 and 15. Mrs. Reed graduated from Oklahoma State University in 1995 with a Bachelor of Science in Journalism. She has served on other non profit boards such as the Pawhuska Chamber of Commerce and Arts and Preservation in the Osage. Mrs. Reed wants to help provided the best quality healthcare to her community. 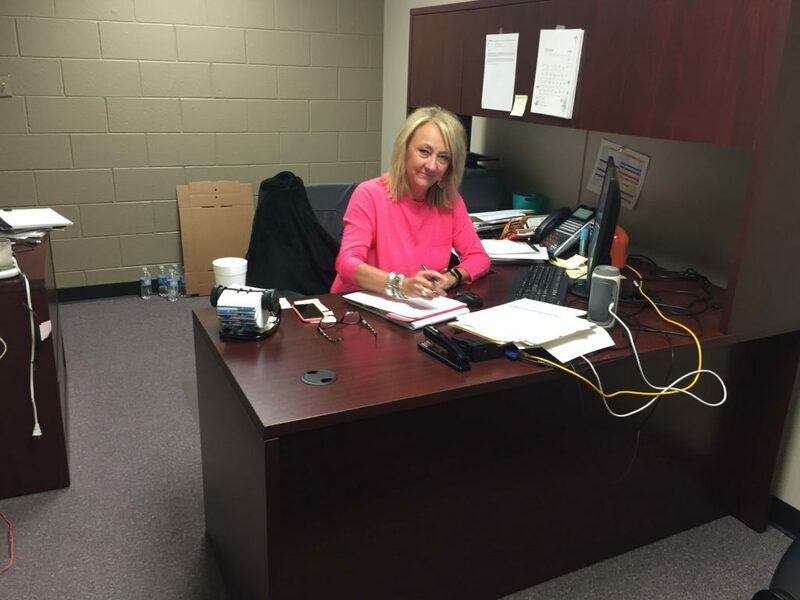 She is dedicated to working as a team with the other board members and the hospital employees to make Pawhuska Hospital the best critical access hospital in the state. 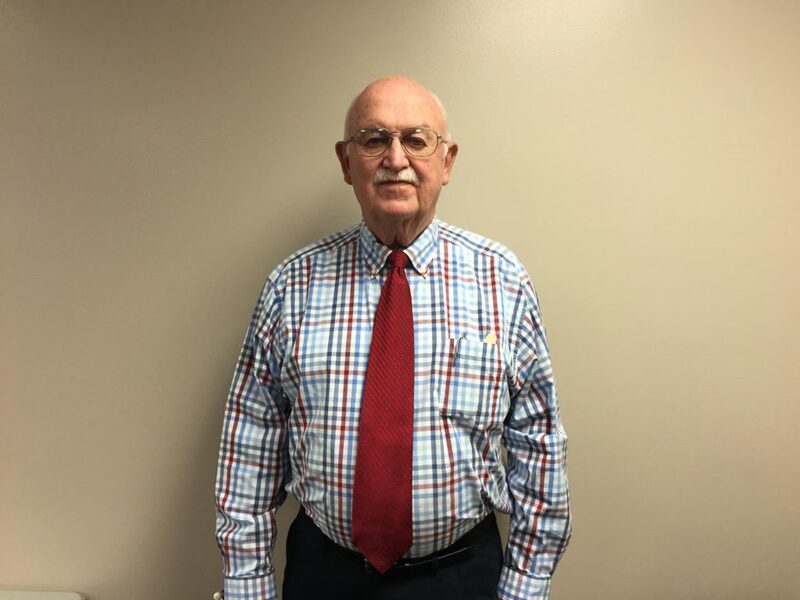 Ben West, Secretary – Born and raised in Osage County, Ben attended Oklahoma State University where he earned a Bachelor’s Degree in Education in 1975. He further received a Master’s Degree in Education with emphasis in Administration and Supervision. He began his teaching career in 1975 at College High School in Bartlesville, where he also served as principal for seven years. He later became the Assistant Superintendent of Pawhuska Schools in 1992 and Superintendent in 2006. In addition to being a member of the Pawhuska Hospital Governing Board, Ben participates in the Pawhuska Rotary Club, Osage County Excise Board and Pawhuska First United Methodist Church, and serves as interim Superintendent at Shidler Public Schools. 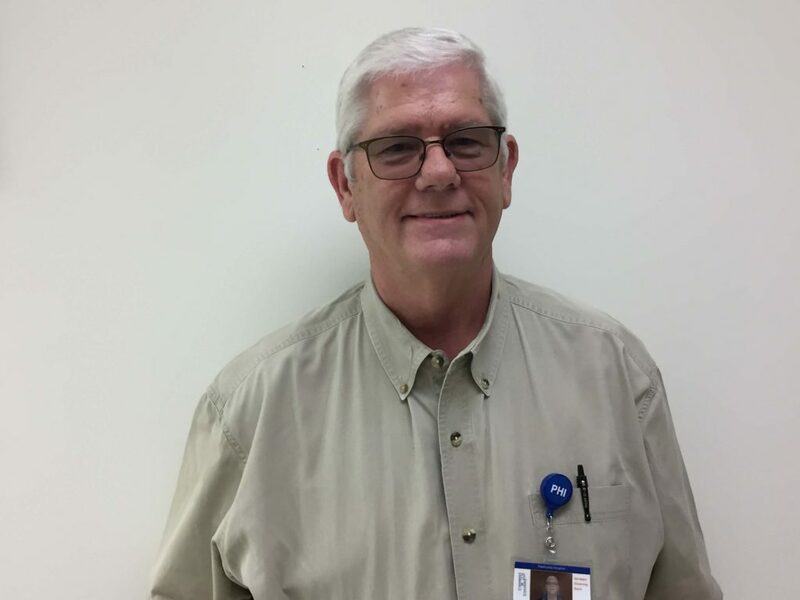 As a Pawhuska Hospital board member, Ben wants to promote awareness and education regarding the hospital and its services within surrounding rural communities. Dr. Cameron Rumsey, Member – Born and raised in Pawhuska, Cameron Rumsey has served among the board members since the June of 2016. He graduated with a Bachelor of Science degree in Biology and went on to pursue his higher ambitions at the University of South Dakota Medical School. He further got residency in Columbia, Missouri. At present, he is serving as the Medical Director at the Indian Health service in Pawhuska. Mr. Rumsey sites being able to work with an educated, highly dedicated and caring team as an inspiration to be part of the governing board. He hopes to continue working intensely with the other members to expand healthcare provided by the facility and improve quality of care. 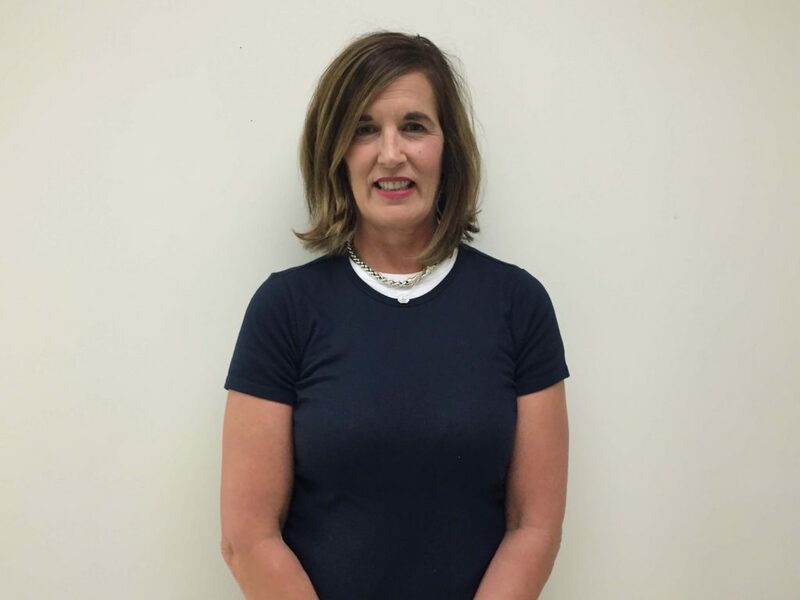 Beverly Tolson, Member – Beverly Tolson graduated from Louisiana State University with a Bachelor of Science in Medical Technology in 1985 and earned her certification as a Medical Technologist from the American Society of Clinical Pathologists. She worked in the medical profession for over twenty years, beginning as a medical technologist in the laboratory at Schumpert Medical Center in Shreveport, Louisiana and concluding with her employment as Director of Satellite Operations for Regional Medical Laboratory in Tulsa, Oklahoma, where she managed hundreds of employees in hospital laboratories and related services in Tulsa, Sapulpa and Bartlesville, Oklahoma and Independence, Kansas. She hopes to further the activities of the hospital through education and community involvement. Dr. James Robert Priest, MD – Dr. Bob Priest has been the Medical Director at Pawhuska Hospital for the past 49 years. He completed his undergraduate studies at Northeastern State University in Tahlequah, Oklahoma. He attended medical school at the University of Oklahoma College of Medicine at Oklahoma City. 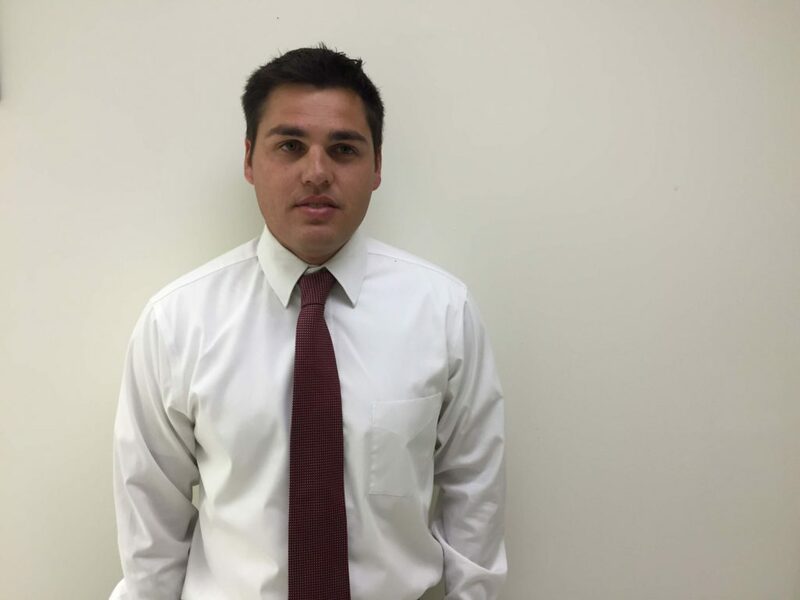 He interned at St. John’s Medical Center in Tulsa and served in the United States Air Force. Dr. Priest came to Pawhuska looking to enhance quality of life and health in rural communities. Throughout his long career at the facility, he has seen significant progress in its functioning and community outreach. A passionate and dedicated physician, Dr. Priest seeks to increase Pawhuska Hospital’s community visibility and continue providing the highest level of healthcare. Dr. Cameron Rumsey, MD – Chief of Staff – Born and raised in Pawhuska, Cameron Rumsey has served on the board since June 2016. He graduated from the University of South Dakota Sanford School of Medicine and completed his residency in Family Medicine at the University of Missouri School of Medicine. He is presently serving as the Medical Director at the Indian Health Service in Pawhuska. Mr. Rumsey’s goals include working with the highly dedicated, educated and caring board members to expand hospital services and improve quality of care. Cindy Tillman – Cindy has been the Community Educator and Outpatient Services director at the Pawhuska hospital since February of 2016. She has a bachelor’s degree in Psychology and her background involves working in the field of social work and hospice care. Since her time at the hospital, she has been very involved in educating the community about the hospital and the services provided. The hospital has added new service lines and recruited new staff. They have also strengthened partnerships with the local nursing home, health department, Osage Nation, and home health among others. She wants to further the visibility of the hospital and its services through education in the community and surrounding areas. Mrs. Tillman has taken the lead on several ongoing projects for the hospital. 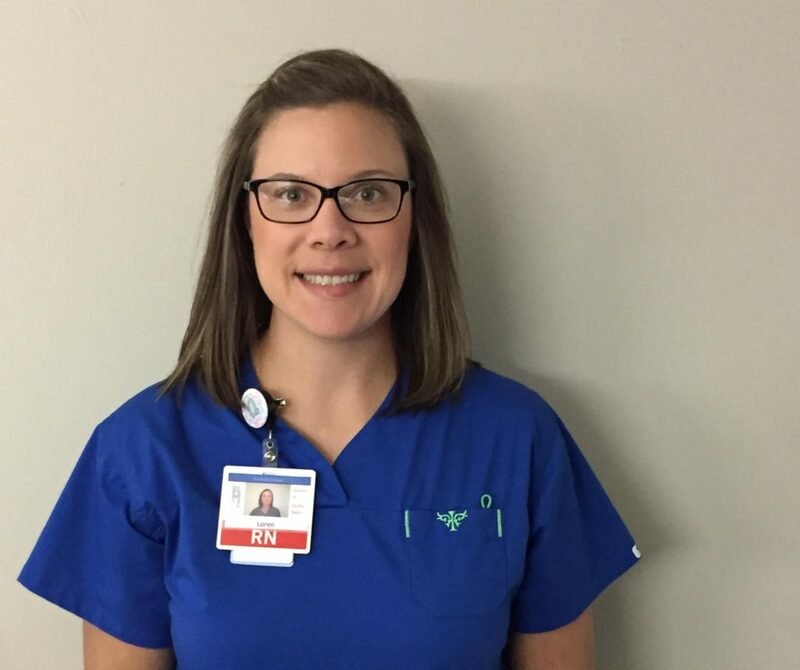 Amy Bravo – Amy is the Clinical Laboratory Manager at Pawhuska Hospital. She earned her Bachelor’s Degree in Microbiology from San Diego State University and is a California and Hawaii licensed Clinical Laboratory Scientist. She has a background in management, technical consulting and as a generalist. Her 32 years of laboratory experience ranges from the small doctor’s office to the fast paced major medical center. Her knowledge and work in the field has been instrumental in the progress of Pawhuska Hospital’s laboratory facility. Laura Glentzer – Laura earned her Bachelor’s Degree in Education and Mental Mealth at Oklahoma State University. 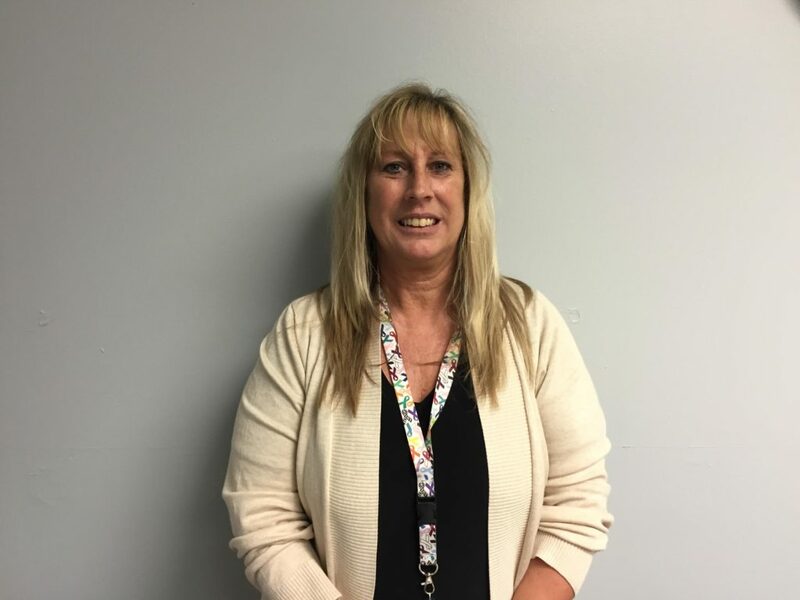 She joined Pawhuska Hospital in June 2016 as a social worker, assisting patients and connecting them with community resources. During her time at the hospital, Laura has seen an increase in patients and patient diversity. As the hospital continues attracting new patients and providing quality healthcare to those in need, Laura’s aims is to provide excellent service to the patients at Pawhuska Hospital. Kelly Jacques – Kelly serves as the Director of Nurses at Pawhuska Hospital. 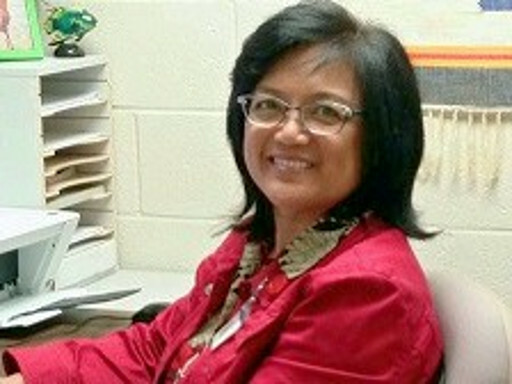 She graduated from Northern Oklahoma College in 1992 and began her nursing career with Pawhuska Hospital in June 1992. Kelly and her team of 23 nurses are dedicated to providing quality patient care and expanding nursing services to the community and surrounding areas. 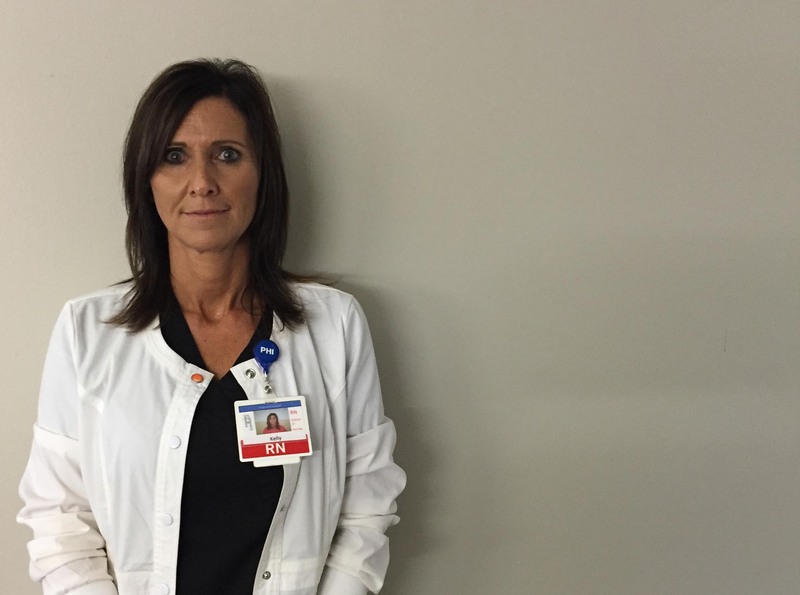 Andrea McBride – Andrea has been with Pawhuska Hospital for more than 22 years. She earned her nursing degree at Tulsa Community College. 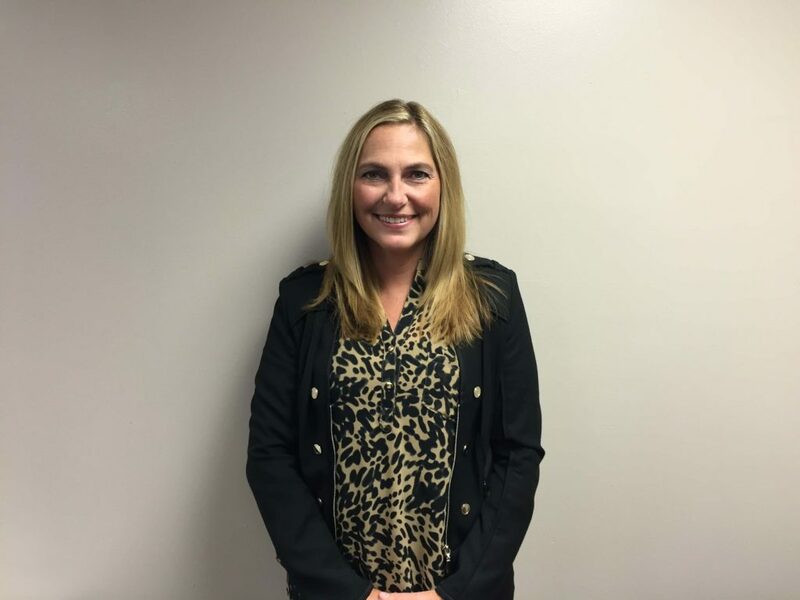 Andrea became Director of Case Management Services in 2016. 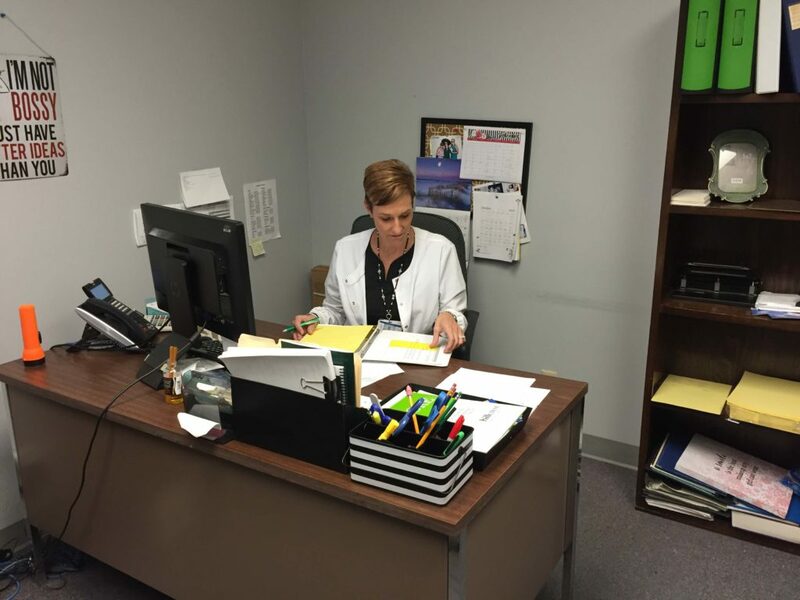 Her role as a Case Manager includes financial assessment and referral services, case coordination, and connecting discharged patients with community resources. Loren Quiram – Loren serves as the Director of Quality Management for Pawhuska Hospital. She obtained her LPN in 2010 and graduated from Northwestern Oklahoma State University in 2015 with a Bachelors of Science in Nursing. Loren joined the hospital in February 2016. Her role as Quality Manager involves measuring quality improvement goals, improving areas of risk and safety, and insuring quality patient care.